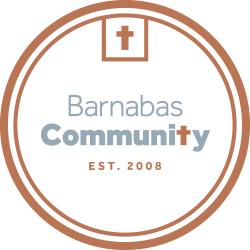 A new custodian, named Haifa, was recently hired for the ongoing custodial needs at Barnabas. Welcome, Haifa! To help keep our facilities as clean as we can, we will also be creating a special care-taking checklist. This list will let volunteers know what special cleaning projects need to be done next, if there is available time!